Front row: Martin Tew, Gary Parsons, Mark Douglas, Mick Stanley. Front row: Kit Napier, Alex Dawson, Nobby Lawton, Dave Turner, Norman Gall. 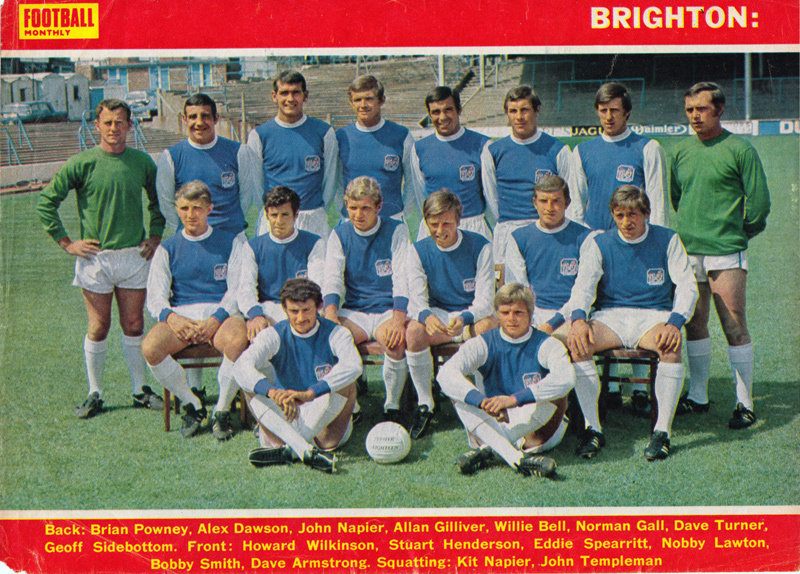 Albion’s playing staff are seen here in their new strip for the first time. The outfit is predominantly white, with blue cuff and collar. Pre-season training is being carried out at the University of Sussex, and manager Pat Saward said he had never seen such marvellous facilities made available for a professional club. 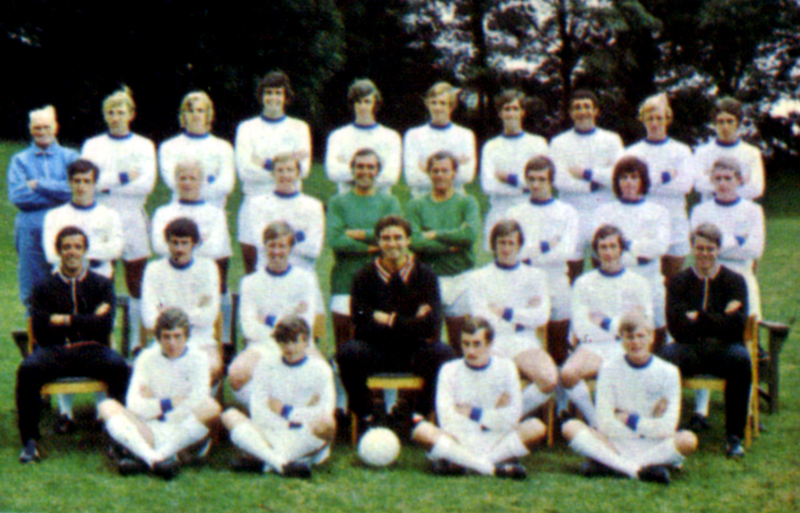 It is not particularly clear why the club ditched the familiar blue shirts with white sleeves after six years in favour of all-white. Perhaps it was to emulate Real Madrid or Leeds United. Or perhaps it was so the Albion players stood out under floodlights. Some online discussion suggests it was a change that was implemented by outgoing boss Freddie Goodwin rather than one introduced by the new man at the helm Pat Saward. 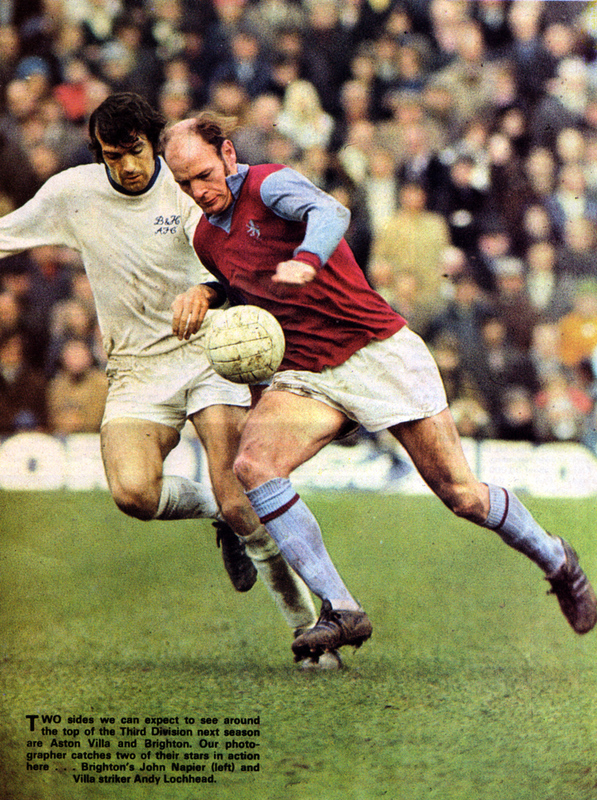 Unsurprisingly, the all-white number proved unpopular with Goldstone regulars, so different it was from what they classed as a Brighton and Hove Albion home kit. 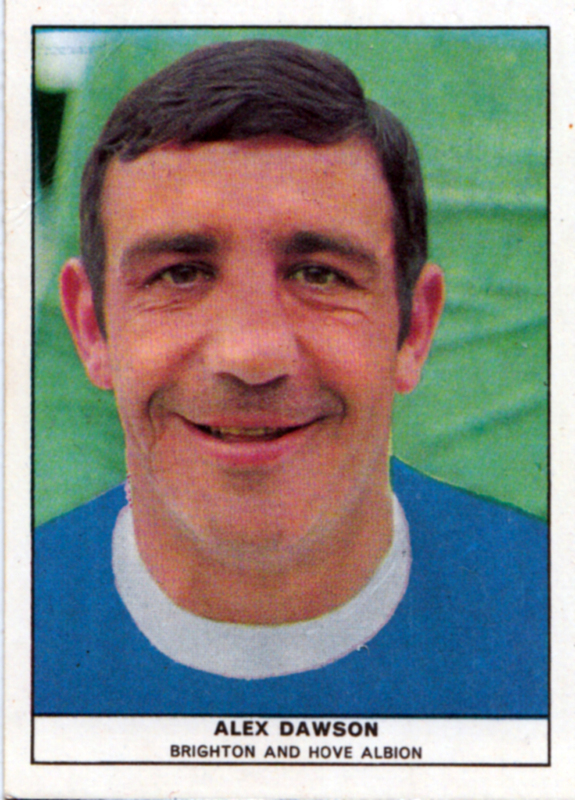 As part of Pat Saward’s drive to build a stronger bond with supporters, he listened to supporters, and brought back the famous blue and white stripes after a long absence in time for the 1971/72 campaign. 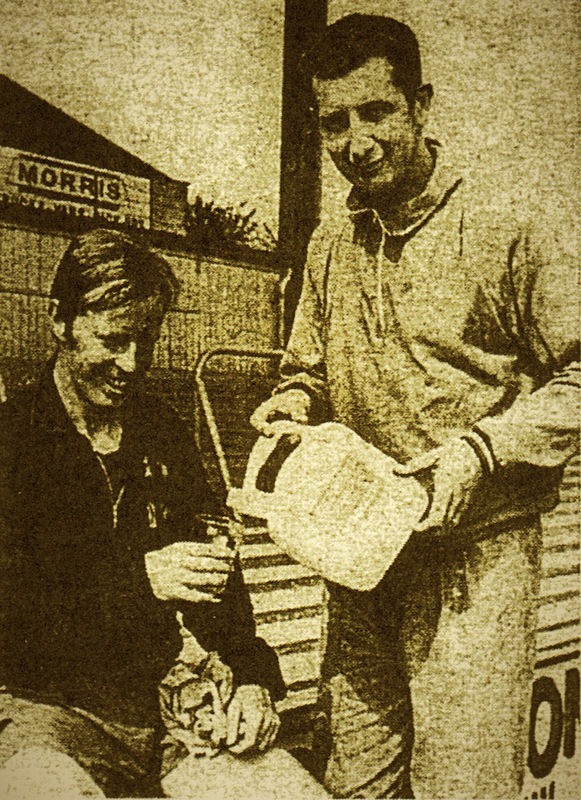 Energy drinks, Albion’s secret weapon in 1969! How come they’re unbeaten in the first eight matches? What’s so special about the Goldstone outfit that Brighton’s start is a talking point all over the country? The fact that Albion have drawn Wolves in the League Cup has set everybody talking. People who wouldn’t ordinarily go outside the back door to see Albion now want tickets. Residents half a mile from the ground have been offered money for use of their drives o the night of the match. No doubt tickets will go at inflated prices on a mini black market. Suddenly it is the in thing to watch a side who were in danger of finishing Third Division chumps in the middle of last season. 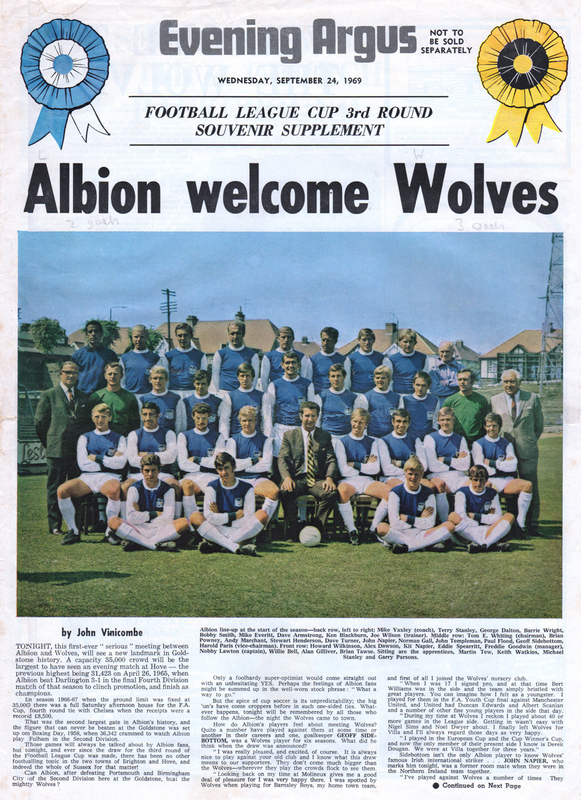 Come Wednesday, September 24, and a 35,000 capacity crowd will see Albion battle with Wolves for the right to enter the fourth round of the competition. The fervour building-up is more on par with an FA Cup semi-final. That’s football for you, up one day, down the next. The fundamental answer to all the questions about Albion’s current high-riding spot is, of course, that the club is jus beginning to benefit from the systematic preparation begun by manager Freddie Goodwin and his staff way back in the summer. Goodwin believes in thorough, painstaking attention to detail. He’s not one for the instant method. But that isn’t to say Freddie scorns everything trendy, or that he is one of those ivory tower figures who conduct affairs from a remote office. He’s a players’ manager through and through, and one innovation may partly explain Albion’s fitness. In America, Freddie discovered a product developed by the University of Florida for the Gemini space programme that has a sporting application. 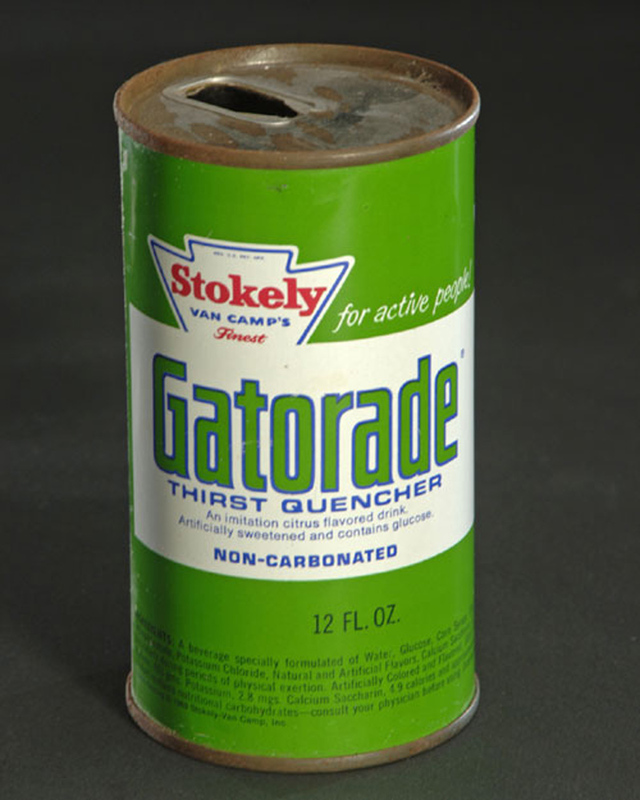 It is a powder form drink called Gatorade. A 2oz packet makes two pints of a delicious drink tasting something like sherbet. 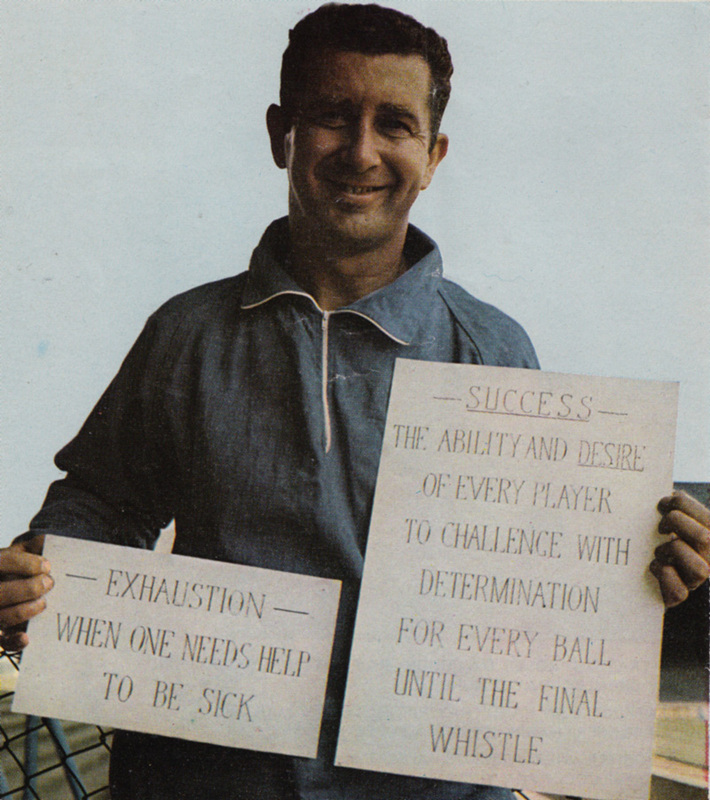 But it is the effect on footballers that impressed Goodwin. The old ritual of a steak three hours before an away game has been replaced by Freddie introducing the players to a pre-match cup of tea, slice of toast, and honey. With a Tykes player on each post, it looks like the Yorkshiremen are defending a corner. 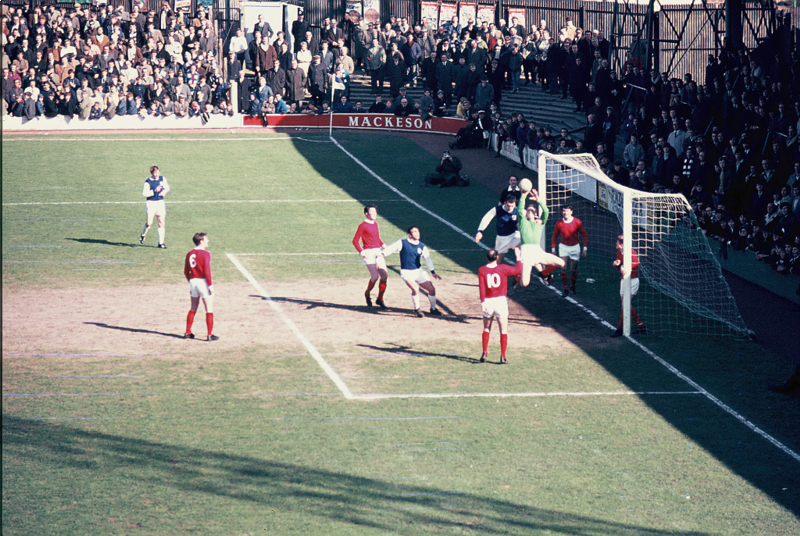 Unlike what is common practice nowadays, it seems that back in the 1960s the attacking side did not throw that many players forward for this set-piece. At least from this photo, anyway. From left to right, The Albion players are Dave Armstrong, Alex Dawson and John Napier. Dawson looks ready to pounce on any indecision. Legend has it that this is a scenario that would often lead to ball and goalkeeper in the back of the net! 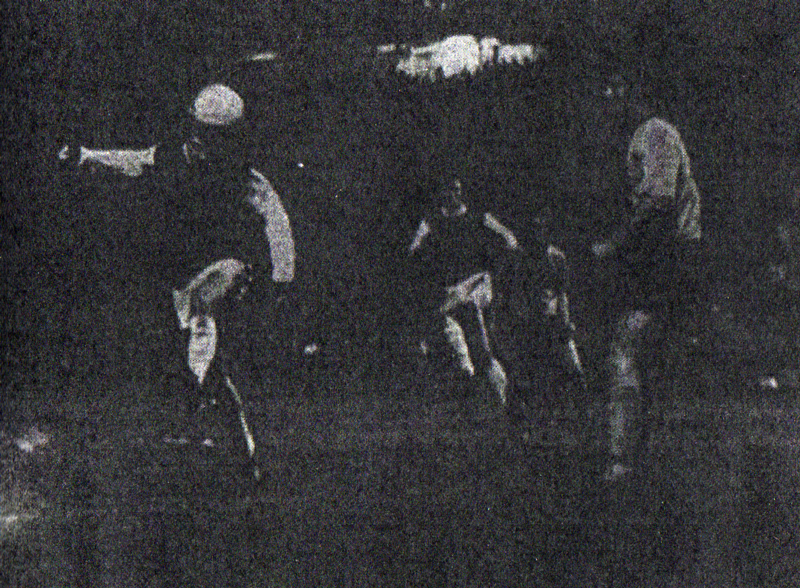 The match ended in a 4-1 victory for the Albion in front of 11,410 supporters. Armstrong, Spearritt, Turner and Dawson scored. 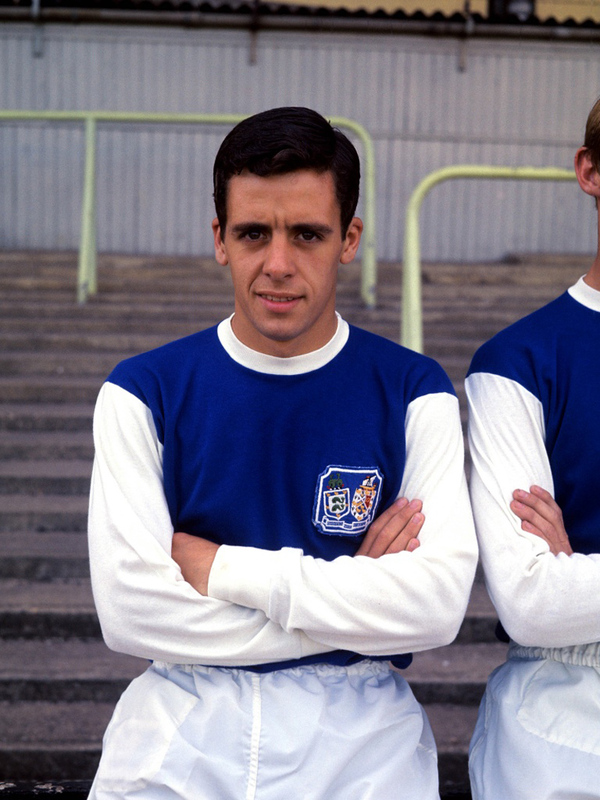 Having stood in 23rd position on 14th December 1968, the win took Freddie Goodwin’s side to sixth position in Division Three. However, poor form in the last three matches, and other teams having games in hand, meant that Albion eventually finished 12th. Over the years managers have told me many things but never until I spoke to Fred Goodwin of Brighton had one told me he wishes he could dampen the enthusiasm of the club’s supporters. Don’t get me wrong, I’m not saying that Goodwin isn’t appreciative of the support Brighton is receiving and I hasten to add that he told me no club has a finer bunch of supporters “… they are the best in the country” he added. 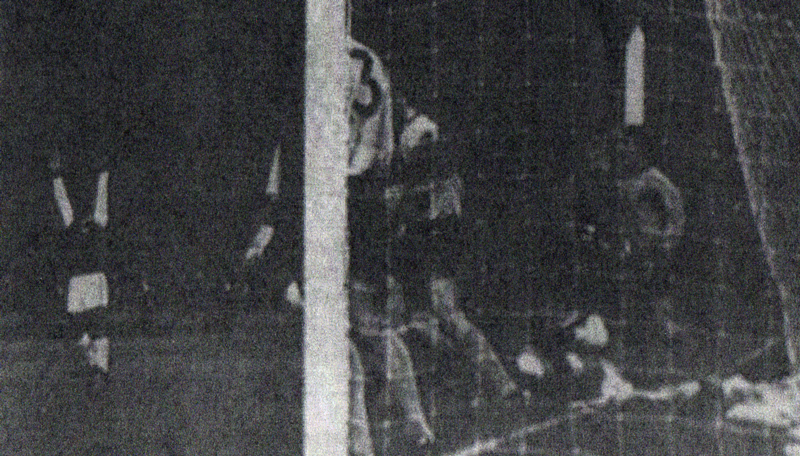 The reason for Goodwin’s statement is that due to Brighton’s fine start in Division III’s promotion struggle and their first and second round wins in the Football League Cup when they defeated Portsmouth 1-0 through a goal by Alex Dawson and their 2-0 win [over Birmingham] (Alan Gilliver and Kit Napier). Brighton supporters are already counting the side as good as in Division II next April. “We have a great chance,” Goodwin told me, “But I am not thinking about winning promotion. My immediate aim is always to win the next match, and if we can do that promotion will take care of itself”. A wise outlook and one which is bringing results. It is worth recalling that their win over Birmingham came a few days after the Midlands club had thrashed Second Division Leaders Queens Park Rangers 3-0, Bert Murray grabbing a hat-trick within the first 15 minutes, yet for the match at Goldstone Ground Birmingham were never really in with a chance. The slick-moving Brighton side got their grip on the game when Gilliver gave them the lead in the seventh minute and Brighton were in command right to the finish. The fact that there was no going on defence is shown by the way Kit Napier, Dawson and John Napier went near before Kit Napier added the second near the close. This is typical of Brighton. No holding on to a one-goal lead. They are always on the lookout for goals which is the reason why they are so well supported – for fans always respond to attractive football. On the opening day of the season Brighton had an attendance of 11,250 (only Luton’s 12,800 was bigger in Division III) and this was 2,000 up on the first home game last season, and the trend has continued. 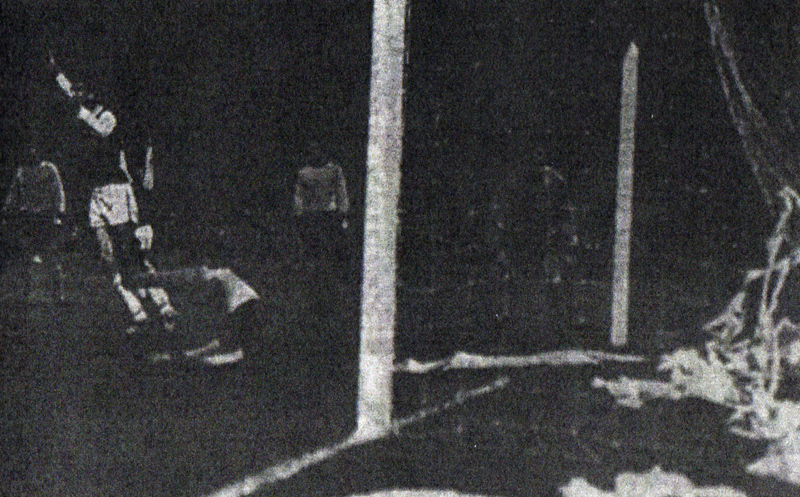 The second home game attracted 13,900, as against 11,600 last campaign. “Not only are the attendances up, but the cheering and encouragement means a lot to our players”, Goodwhi said. This was followed by 14,000 for the visit of Rochdale and 20,000 for the game with Portsmouth and 24,000 when they defeated Birmingham City, and it is good to see the revival Goodwin has brought to the Sussex side attracting the fans in such increasing numbers. “It’s wonderful the backing we are getting from local people. It is just that I want them to realise that there is a long way to go before the end of the season, and I don’t want anybody to underestimate the task before us”, explained Goodwin. 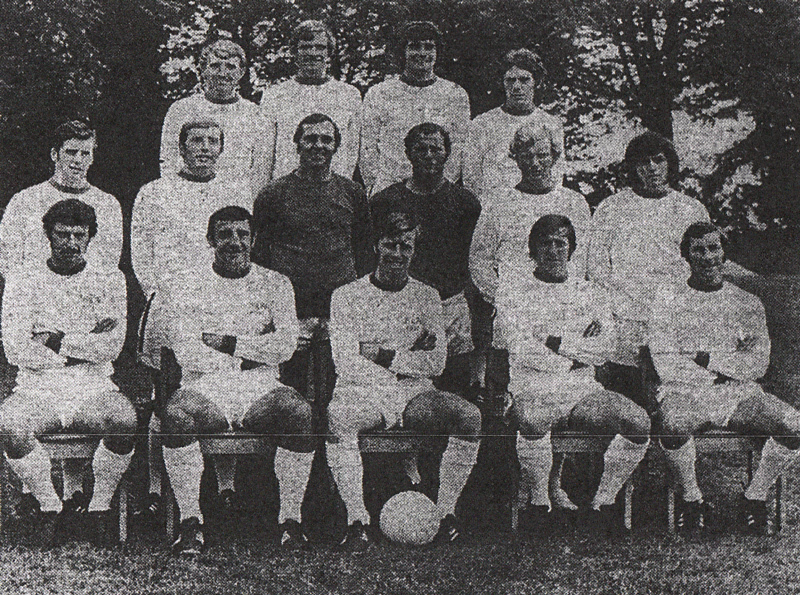 There are just two new players, this season left-back Willie Bell (from Leicester) and Alan Gilliver (from Rotherham). In answer to my question, how they are getting along Goodwin’s reply was that both players have fitted into the side perfectly. “Both are the finest type of player”, he said. He added that Bell’s experience has brought strength to the defence, and has given a solidity; which never weakens under pressure, “…A really wonderful signing,” was the manager’s comment. 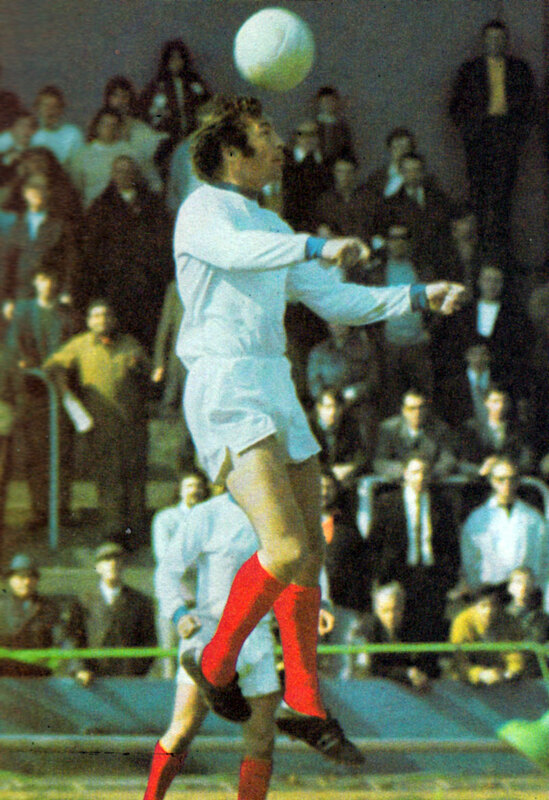 He said that the Sussex air must suit Gilliver, for last season he netted two goals in 22 League appearances with Rotherham while he passed this figure in just a couple of matches, and has not stopped banging in goals. “Alan is a wonderful character, always full of life and he and Alex Dawson are a great pair of comedians off the field,” Goodwin told me. He added that with Dawson being the danger man last season defences were beginning to make a set for him, “… but Gilliver is a big, strong player and takes some of the weight of Dawson”, said Goodwin. This gives more fluency to the attack and with goal-snatchers like Kit Napier, Nobby Lawton and Eddie Spearritt around they are giving opposing goalkeepers a busy time. He said the scheme was devised by Lawton and himself before the season opened and is working very well. Goodwin said the success of the side – average age 26 – comes through team-work with every player giving all he has not only for the 90 minutes of a match, but in training sessions, practice games and tactical get-together, … “another example of what a grand bunch of players there are here,” Goodwin said, adding that the side is as full of confidence as any he has seen. The club has four apprentice-professionals, a new venture, and there are some promising youngsters. If a team is to win promotion it is essential to have cover for all positions, and Goodwin told me the reserves are as promotion-minded as the first team and should injury hit the side there are good players ready to step into the team. This season Brighton are running a reserve side, something which was lacking last season. They play in the London Midweek League and there is also a Sunday morning side for juniors and as Goodwin watches every match it means he sees at least three games a week. This, plus supervising training and the 101 other jobs of a manager means Goodwin has little time for leisure, but he loves every minute of his job,  “…for to be in a town so football conscious as Brighton is very encouraging” he said. Towards the end of last season I wrote that Brighton could be THE team of Division III this campaign and with around a quarter of the season gone I am more convinced than ever this can prove so, and I am writing this before Brighton play Wolverhampton at Goldstone Ground in the third round of the Football League Cup. As Goodwin doesn’t like too much talk of promotion at stage of the season, I’ll just say I think they will win enough matches to finish higher than most teams and leave it at that. 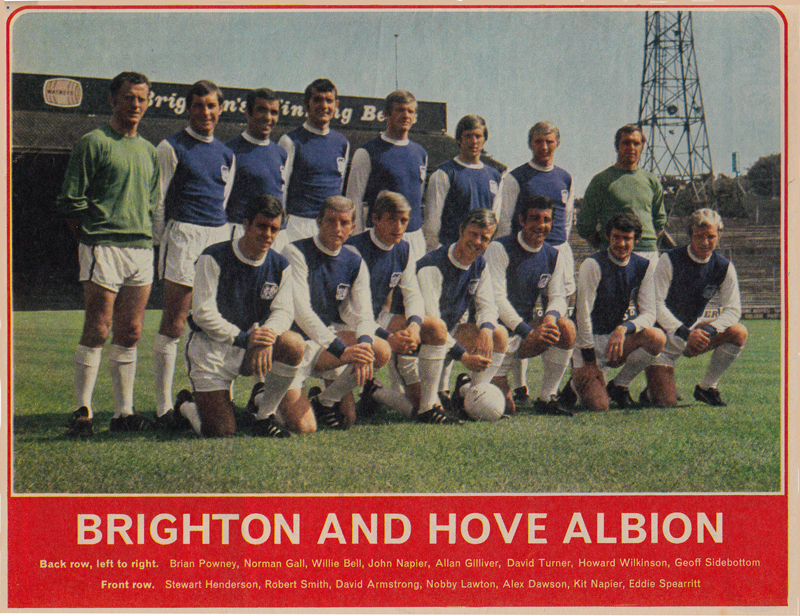 The Albion certainly finished higher than the 12th position they mustered in 1968/69, reaching fifth spot, but a disappointing late run of four defeats in five led to their promotion hopes evaporating. The club had held top spot as late as March 28th. 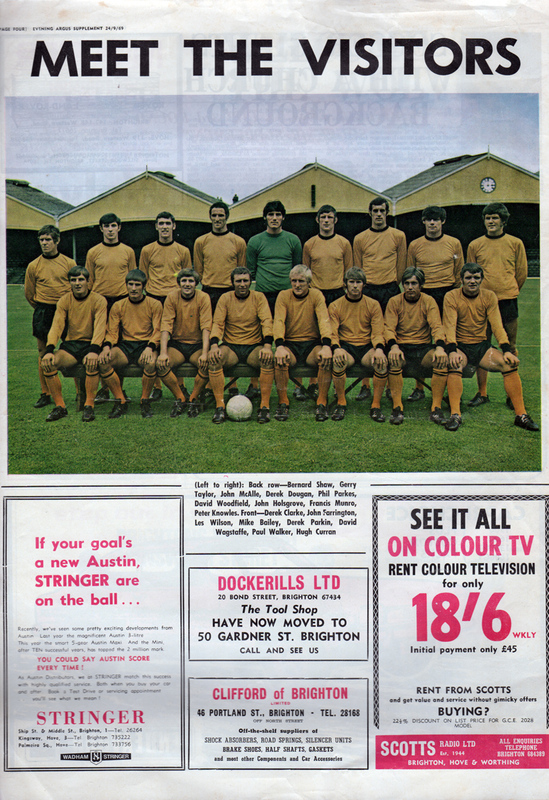 Worse was to come when Freddie Goodwin left in the summer, taking coach Willie Bell and junior team coach George Dalton with him to Birmingham. As the rest of the football world turned its attention to the World Cup in Mexico, Albion had to start again in finding a manager capable of leading the club into Division Two. 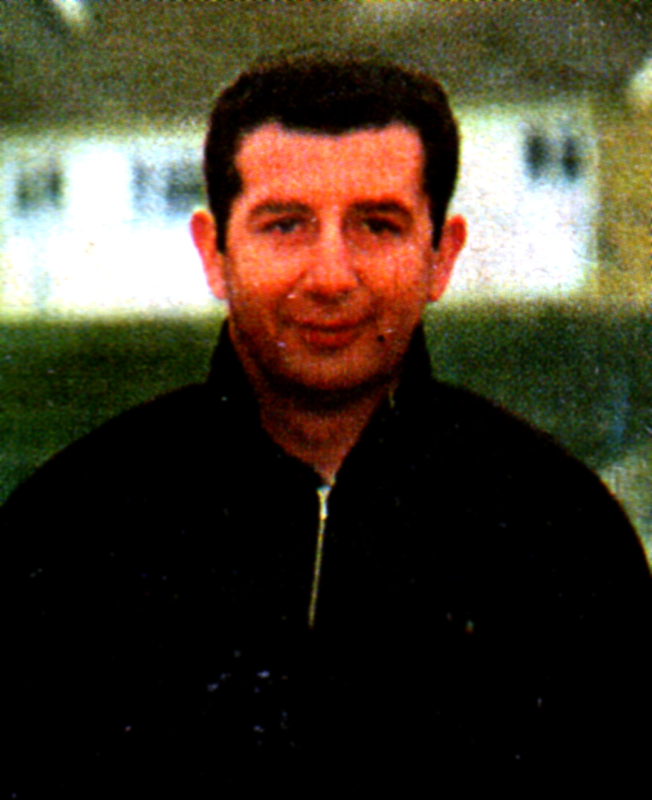 After getting knocked out of the FA Cup by Walsall in a long-running FA Cup 2nd Round tie that went to three replays in December 1969, Freddie Goodwin’s side embarked on a scintillating run of form of fourteen victories in nineteen league matches. 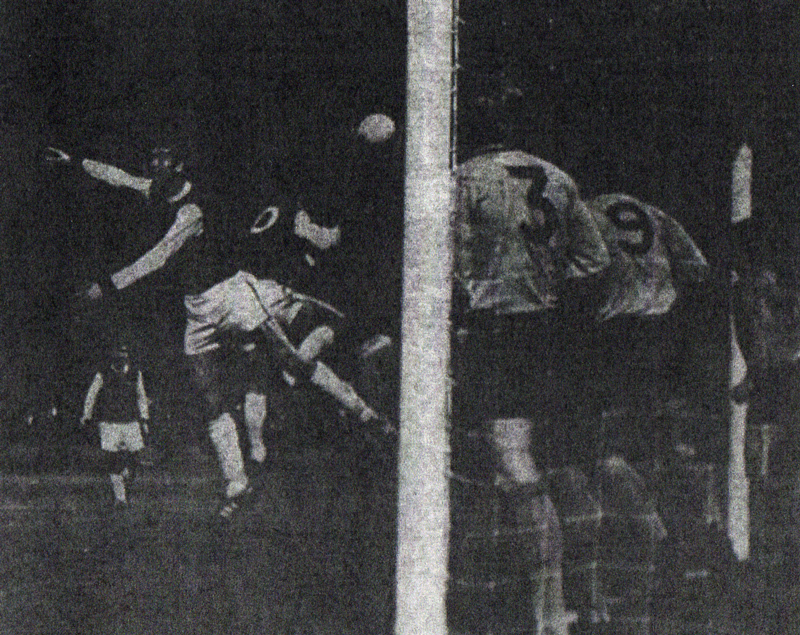 Supported by new striker Alan Duffy, who had a sensational debut against Bradford in January, the team (dressed above in kit that made them look like a blue Arsenal) were sitting pretty at the top of Division Three at the start of the Easter schedule. However, four defeat in five games put paid to the promotion dreams. Goodwin left for Birmingham City in the summer.